Defra said the flock of 6,000 turkeys had been diagnosed with the H5N8 strain of avian flu, the same strain which has been spreading across the UK since December. Some of the birds at Low Farm in Fulstow, near Louth, East Lindsey, have died. The rest are due to be culled, a Defra spokesman confirmed. 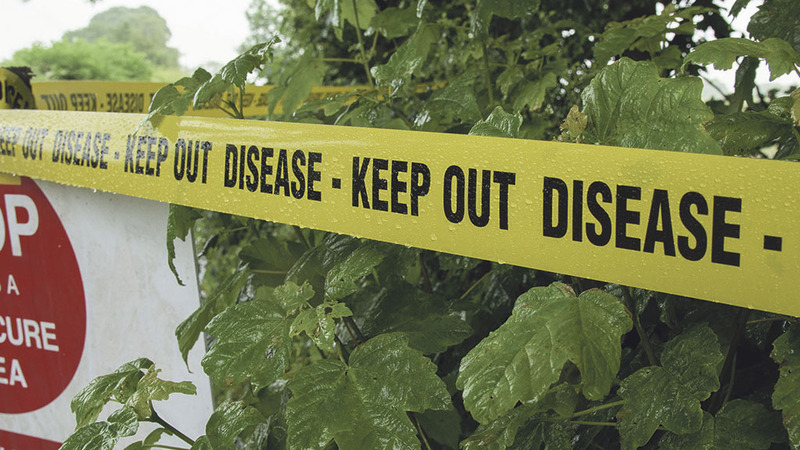 Chief Veterinary Officer Nigel Gibbens said: "We have taken swift action to limit the risk of the disease spreading with restrictions in place around the affected premises. "A full investigation is under way to determine the source of the infection." A 1.8-mile (3km) protection zone and a six-mile (10km) surveillance area have been set up around the farm. The country-wide prevention zone, in place until February 28, calls for birds to be housed – or where not practical, to be kept separate from other wild birds including being fed in areas wild birds cannot access.